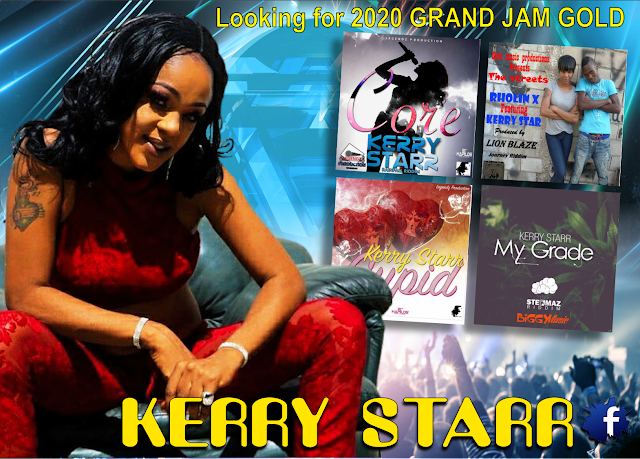 KERRY STARR born Kerry-ann Morgan is a brand NEW FEMALE artist to come to SHYRICK for 2019, throwing down BELIEVE IT in hopes to get the Global nod to head to the next GRAND JAM search for TOP ARTIST 2020. Kerry remembers getting a lot of support from her father, who she says is also the one who inspired her to pursue a career in music. 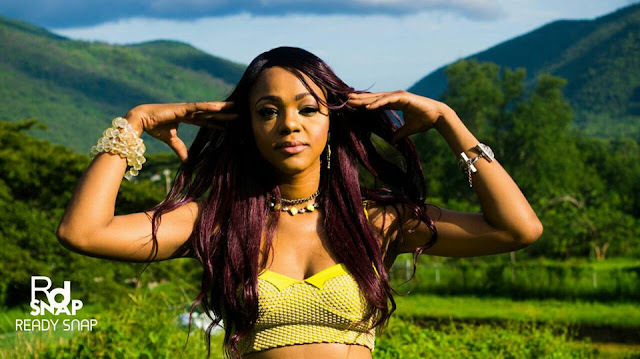 KERRY STARR has had formal training at Ashe Caribbean performing arts and ensemble where she spent time learning all areas of the performing arts. 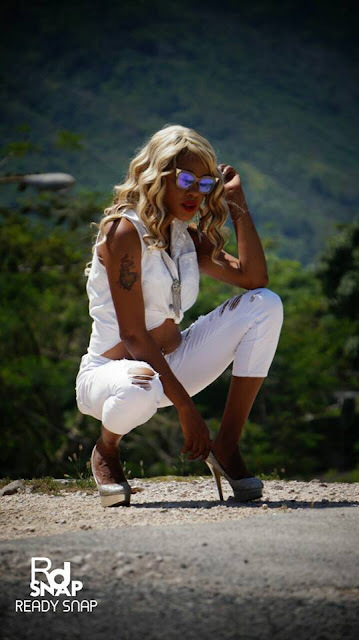 Which payed off quickly for the artist, she began dancing and choreographing in music videos such as ‘Tuk een Yuh Belly’, (Left Side and Esco), ‘Bam Bam’ (Shaggy and Toots Hibbert), ‘Higher Level’,(Elephant Man) and many others . Kerry Starr performed in well over 18 music videos. This gave KERRY STARR just the right connections to ease into the next phase of her developing career. 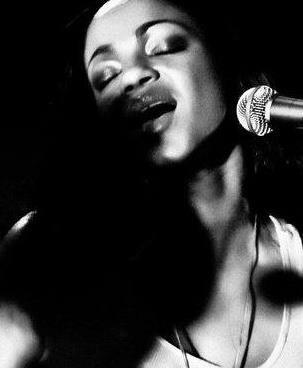 She began touring with a reggae band from California called, “Groundation”. Honing and fine tuning her brand. 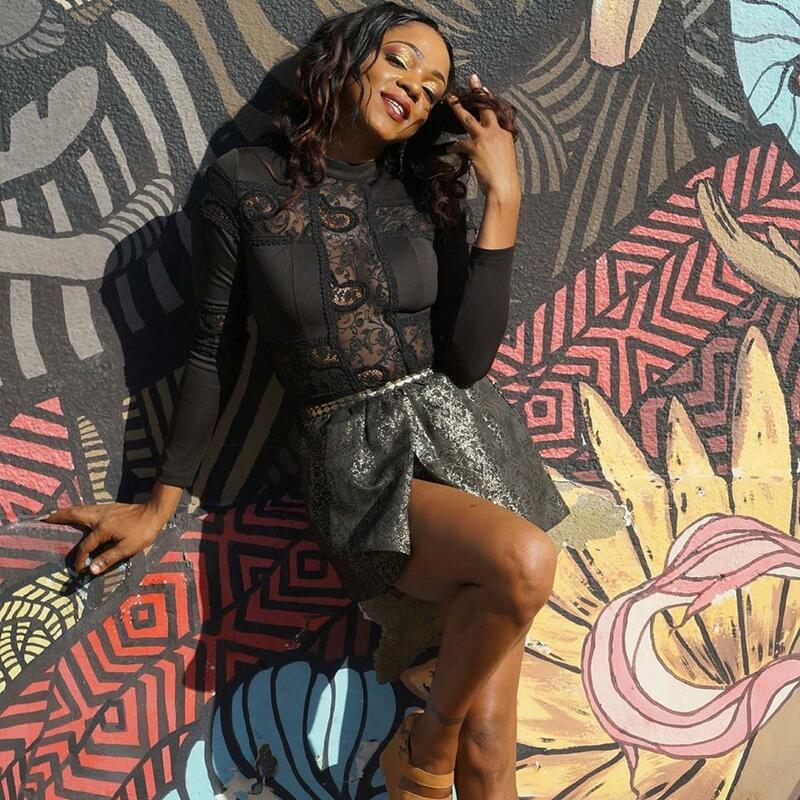 Since then KERRY STARR has collaborated with : Mr. Lex, Mamela aka Rudy, and Anthony B.